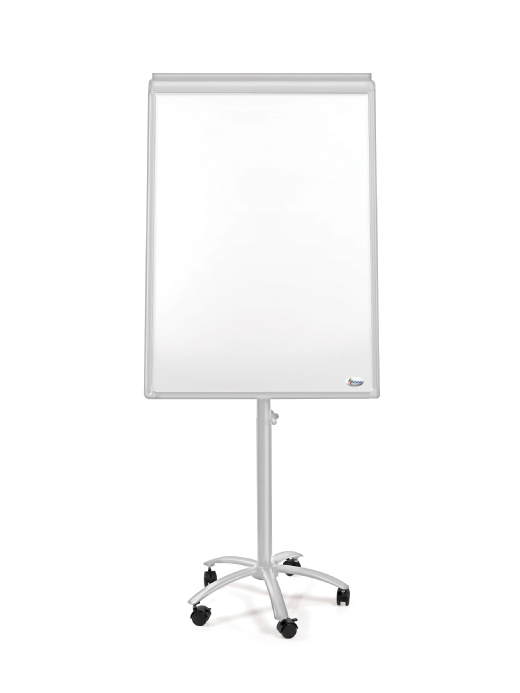 A magnetic whiteboard in black aluminium frame. Wheeled. Height adjustable to 185 cm. Special fastenings for fixing the paper to the board. Marker tray. delivered with 2 magnets and a cleaning brush. SKU: N/A. Category: Flipchart. 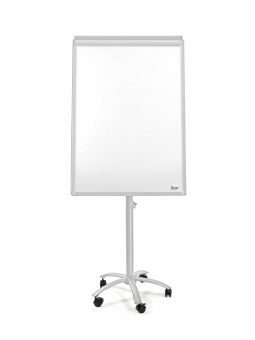 Tags: chart, flip, flipchart, forpus, mobile, mobile flipchart, Stationery.